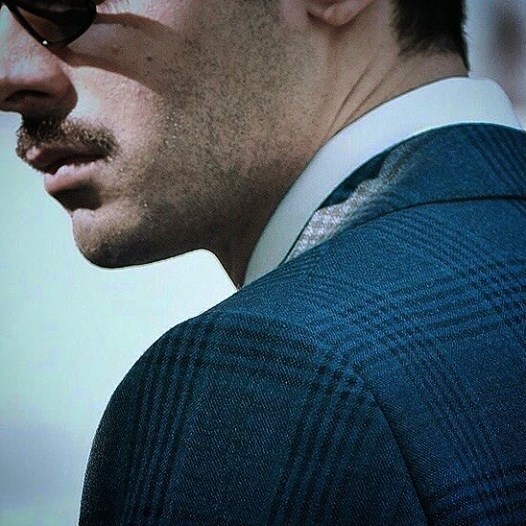 So when recently images from Republic’s latest shoot featuring Fawad Khan came out, I couldn’t be more excited. 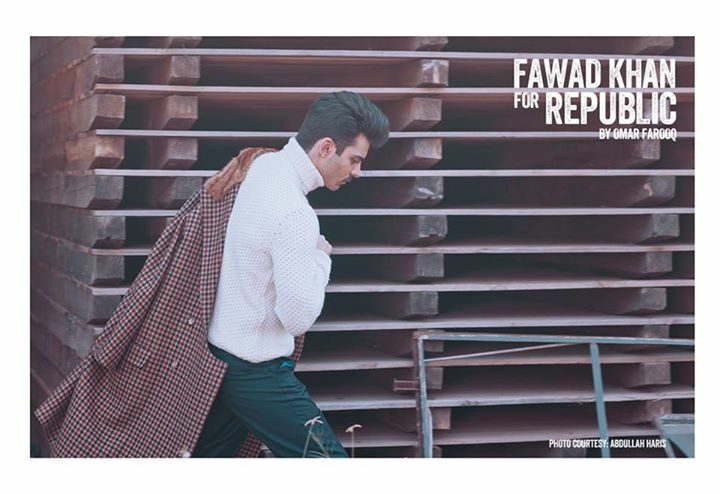 Fawad Khan and Republic by Omar Farooq go quite a way back. 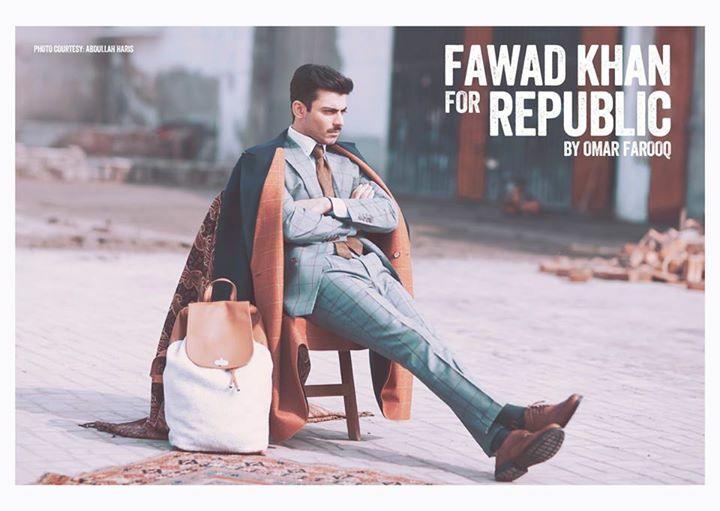 (Exhibit B) Omar signed Fawad on as Reublic’s brand ambassador somewhere around at the start of this year. They weren’t able to shoot anything since Fawad was busy in India with shooting and promotion of his Bollywood flick ‘Khoobsurat’. They have finally come out with a spread shot by amazingly talented Abdullah Haris. 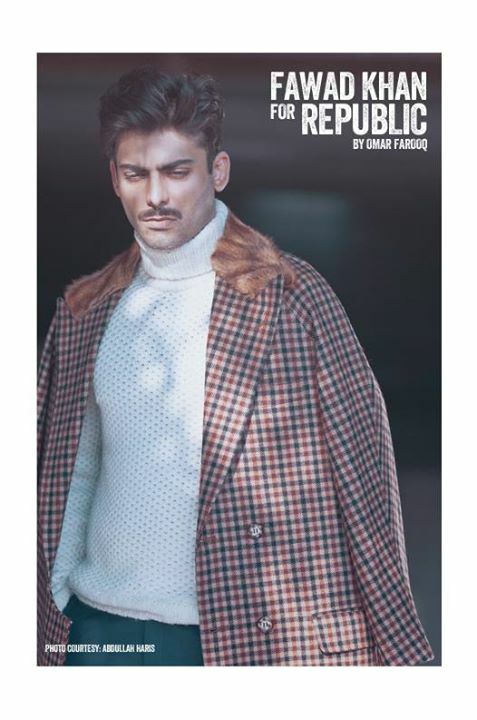 This spread features pieces from Republic’s Woolmark Show collection. 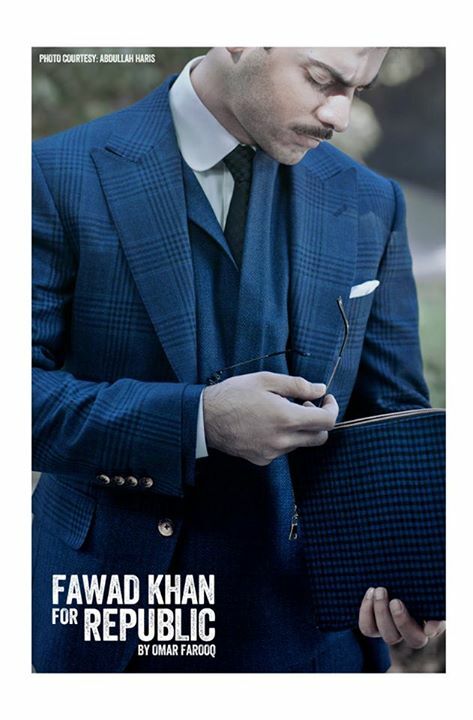 And as usual, Fawad is absolutely killing. 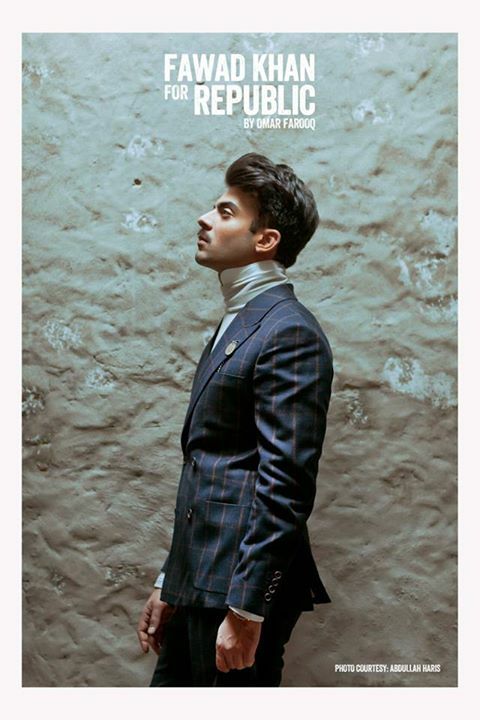 The turtlenecks, heavy plaids and the window panes go very well with the new raw, masculine look Fawad is sporting as opposed to his usual ‘boy-next-door’ look. 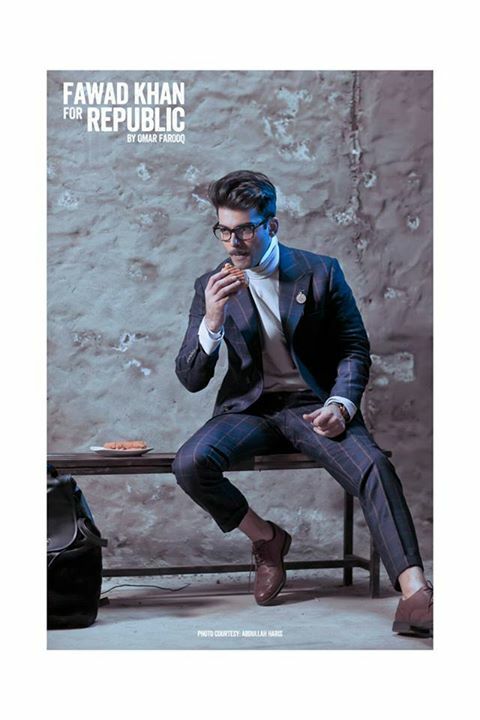 I love everything Republic and Fawad Khan just amplifies my gratification but do let me know your thoughts on the spread.